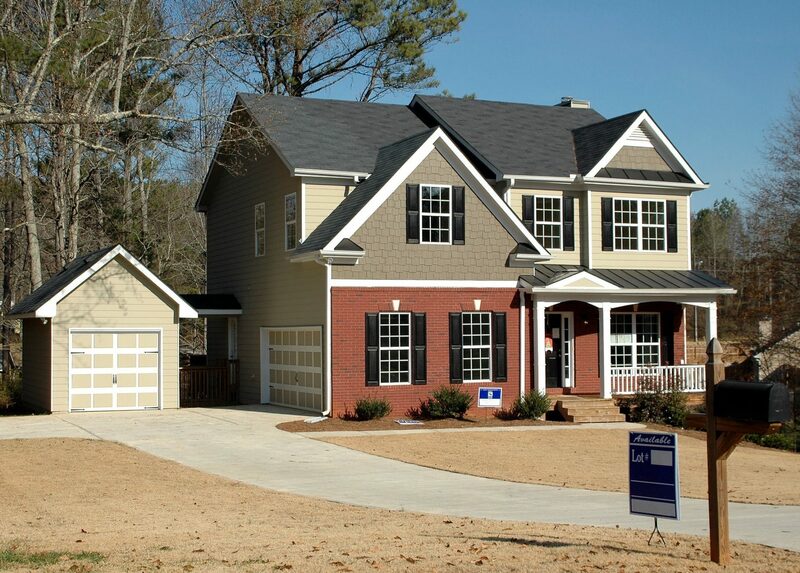 You may have plans to move into a new home across town to downsize or to move up. Perhaps you received a great job offer in another town, or you may be retiring soon. Regardless of the reasons why you have decided to sell your Connecticut house now, one thing is certain: you want to sell the home as soon as possible. You may think that this goal mostly relates to convenience or preference, but there are numerous reasons why it makes sense to push for a fast sale of your home when possible. In fact, these are some of the top benefits that you can enjoy if you can find a way to sell your home quickly. Each month that you hang onto your current home, you face many expenses that otherwise would be eliminated if you sell your home soon. For example, when you sell the home, you will not have to make any monthly mortgage, property taxes or insurance payments. Utility costsr, landscaping fees and other expenses are also eliminated. When you add up the total cost of ownership for a month, you may be floored by the expenses. It may take you several months or longer to find a buyer and to wait for that buyer to line up new financing. As you can see, the financial savings associated with selling soon is substantial. Selling a home can be stressful in many ways. When the home is listed, you have to maintain the home in pristine condition so that it is ready for showings with minimal or no advance notice. This is a daily source of stress. You may also feel financially stressed because of all of the extra expenses that you may be incurring while you wait for a buyer to make an offer, such as home improvements or even just going out to eat instead of cooking at home. The negotiation process can also be difficult to deal with, and negotiations may continue after the property inspection and appraisal reports are available. Selling your home quickly can eliminate potentially months of extra stress and anxiety. When you decide to sell your home, you may have big plans to enjoy life in a new hometown, but your ties to your old house may keep you from fully enjoying the experience of being free to explore your new location in detail. If you want to enjoy improved financial freedom by downsizing, you cannot do so until you have sold your old house. Retirement plans may be in limbo while you wait to find a buyer. The reality is that any plans that you have for the future in a new home may be on hold indefinitely until you finalize the sale. You are ready to move on now, so finding a buyer as soon as possible is important. If you are ready to sell your Connecticut house now and do not want to wait months to walk through the traditional sales process, we can help. At Freedom House Buyer, we are excited about the opportunity to buy your house immediately. If you are ready to learn more about the offer that we can make on your home, contact us today through our website. You can also call us directly at (860) 876-SOLD for more information about our service and how we can help you to sell your Connecticut house in less than 7 days.